Rabbits are split into two major families: hares and rabbits. Rabbits build nests to give birth to their young, where hares find a covered location to build their nests. Because of their rapid development, rabbits can reproduce quickly, having several litters per year. 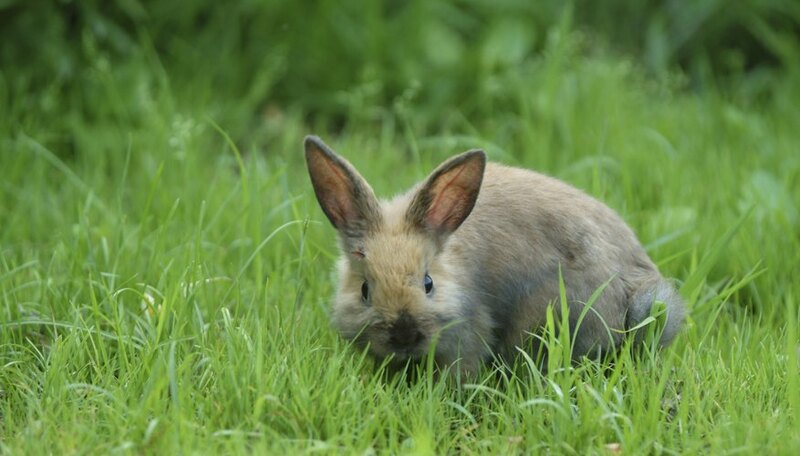 Explore the difference between the following five rabbit species’ life cycles. Males battle each other for females from February to September. When dominance is established, the male will court the female and mate. The female builds a nest on the ground from some of the fur from her chest, and she gives birth up to nine babies. The babies are weaned after three weeks and leave the nest after seven weeks. When they are three months old, they can begin reproducing. Swamp rabbits can breed at any part of the year, but they concentrate their breeding between February and August, peaking between February and April. After mating, the female carries her young for 35 to 40 days, giving birth in nests lined with grass, dead leaves and her fur. Swamp rabbits are capable of breeding at 23 to 30 weeks of age. Male snowshoe hares chase females through the forest, zig-zagging until they catch the female. They breed from early March through August, with each male able to mate with several females per year. The babies are born after 36 days in a packed-down area under bushes or in fallen trees. They are weaned at one month old and are fully grown at five months. Males box each other for the rights to breed. Japanese hares breed year-round, conceiving up to six young per litter in a shallow, covered depression. They mate with multiple partners beginning in the spring after there are born. Males fight each other, sitting on their hind legs and slapping each other with their paws. The winner then chases a female, who may or may not be aggressive. The jackrabbits mate and separate. 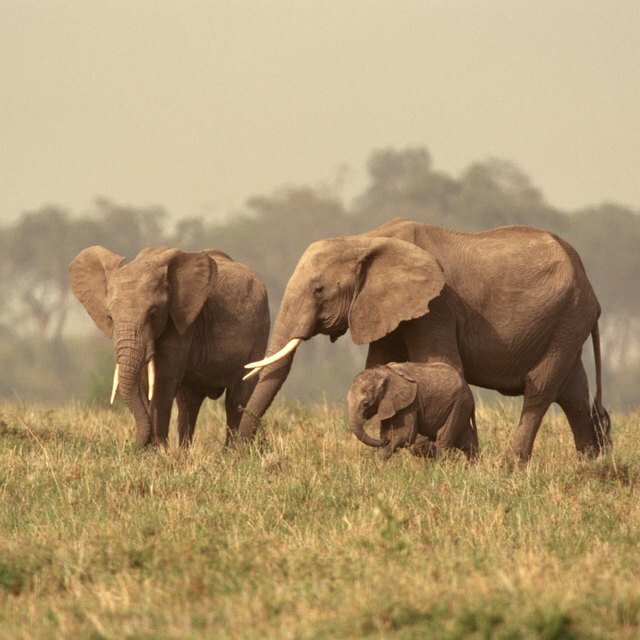 The female carries up to five babies for six weeks. The babies are weaned within a few days of birth. Where Do Lions Shelter in the Wild? Tilden, Eric. "Life Cycle of a Rabbit." Sciencing, https://sciencing.com/life-cycle-rabbit-5135968.html. 24 April 2017.